Please find below the positions currently available at Castillo de Monda. Dutch Origin SL is the company behind Castillo de Monda, Cascada Cocina & Bar and Vedette de la Fête. Castillo de Monda is an intimate 27-room boutique hotel in an unforgettable setting in southern Spain with a spacious fine-dining restaurant, bar and conference facilities. Our guests come from all over the world. The restaurant guarantees a creative dining experience at an affordable price. We work with fresh ingredients and everything we serve is homemade. Castillo de Monda is relaxed and informal. For more information we like to refer to our website www.castillodemonda.com and our Facebook page “hotelcastillodemonda” and do like our Facebook page when you are at it J.
Cascada Cocina & Bar is our new restaurant in Marbella. Just for a drink, some tapas or a full meal with friends in a relaxed and elegant ambiance. It is situated very close to the La Cañada shopping mall and has opened March 1st. Vedette de la Fête brings flavor to all your parties! Our Vedettes are young waiters (m/f) with flair who’ll present your guests with stylish bites while your guests enjoy their party. 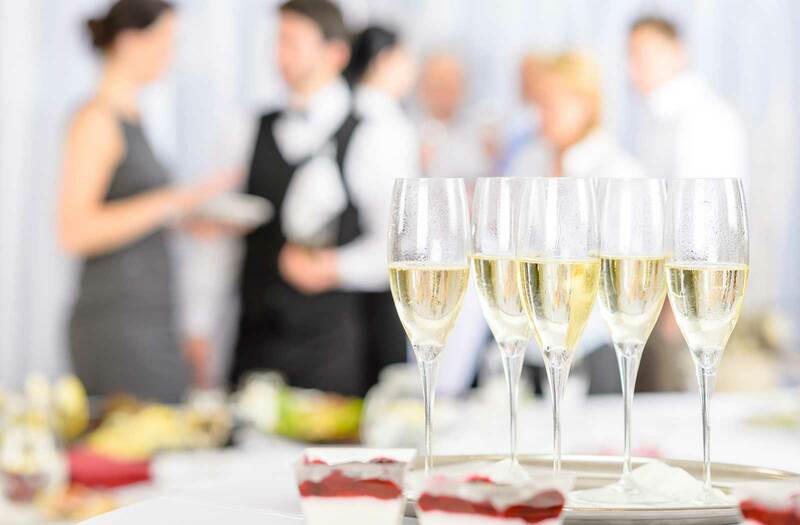 With this creative service, you’ll be sure to add fun and exclusivity to your party. As our activities grow we are looking for an experienced Cook for Castillo de Monda. Somebody with drive and enthusiasm, a people-lover and a foodie. You do not only smile while working, you are always a cheerful person and believe life is fun! You are, together with your colleagues, responsible for a smooth daily operation. You keep a close watch on the quality. Very important is that you control the correct execution of haccp and safety procedures. And, also very important, you maintain a pleasant working ambiance. 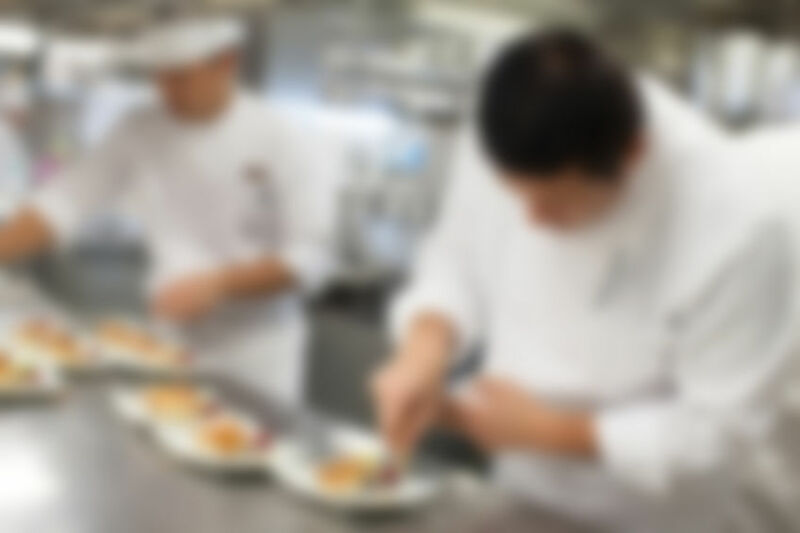 You ensure the mise en place is done in an adequate way and together with your colleagues you give our guests an unforgettable experience by continuously controlling quality and speed. You will surprise us with your creative ideas and recipes and of course you are familiar with the latest food trends. In cooperation with the kitchen team you give ideas for new (à la carte) menus. You are responsible and independent, a self-starter who likes to work in an international environment and a great ambiance with truly nice colleagues. You will be working at Castillo de Monda on a full-time contract, 5 days a week and working hours are open for discussion, but do not expect a nine to five job. As we are a seasonal company summers will be busier than winters. You will have 22 vacation days. We offer you a job in the sunny south of Spain while we strive to give you the best working experience of your life in an informal and international setting. Salary will be according to experience and responsibility. As our activities grow we are looking for an experienced sous chef for Castillo de Monda. Somebody with drive and enthusiasm, a people-lover and a foodie. You do not only smile while working, you are always a cheerful person and believe life is fun! With our head chef you will be managing our kitchen team and together you are responsible for a smooth daily operation. You keep a close watch on the quality and give the team a continuous training on the job. Very important is that you control the correct execution of haccp and safety procedures. And, also very important, you maintain a pleasant working ambiance. You are responsible for ordering ingredients on time and maintaining a good relationship with our suppliers. You ensure the mise en place is done in an adequate way and together with your team you give our guests an unforgettable experience by continuously controlling quality and speed. You will surprise us with your creative ideas and recipes and of course you are familiar with the latest food trends. In cooperation with our head chef you create new (à la carte) menus. Castillo de Monda, a 27-room hotel with a large restaurant, bar and conference facilities, has been re-opened in March 2016 by Maryn, Arjan and Jaap. We started off with a team of five but nowadays the team consists of approximately 35 members of staff. Our young and international team has already made a name for themselves and their friendly and professional attitude is highly appreciated by our guests, which shows on ratings we receive on TripAdvisor and Booking.com. 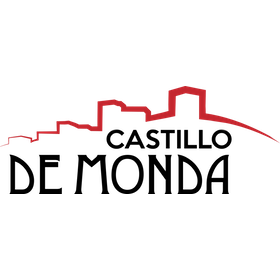 For more information about our hotel and kitchen style, www.castillodemonda.com or Facebook & do like our fb page while you are at it! To strengthen our F&B team, we are regularly looking for experienced waiters. People with drive and enthusiasm, people- and food-lovers. You do not only smile while working, you are always a cheerful person and believe life is fun! You will be working in a great ambiance with truly nice colleagues. You are responsible, independent and like to work in an international environment. Knowledge of English is a must and some Spanish is helpful. Working hours are open for discussion, but don’t expect a 9–5 job. A job in the sunny south of Spain and the sparkling village of Monda while we strive to give you the best working experience of your life in an informal and international setting. Wages according to experience and responsibility. Our young and international team has already made a name for themselves and their friendly and professional attitude is highly appreciated by our guests, which shows on ratings we receive on TripAdvisor and Booking.com. For more information about our hotel and kitchen style, www.castillodemonda.com or Facebook & do like our fb page while you are at it! We are looking for trainees for a period of at least three months for kitchen and restaurant with drive and enthusiasm, people- and food-lovers, preferably with restaurant/hotel experience. You do not only smile while working, you are always a cheerful person and believe life is fun! You will be working in a great ambiance with truly nice colleagues. And, more importantly, we will teach you everything you need to know about this fantastic industry! A full-time traineeship. Working hours are open for discussion, but don’t expect a 9–5 job. A life in the sunny south of Spain and the sparkling village of Monda while we strive to give you the best working experience of your life in an informal and international setting. Per week, you will enjoy two days off to explore the beautiful area. For a limited number of students, housing and full board are an option. There are currently no other positions available in our hotel. Please check back later!